The Acyclic Extension Competition Category is next. There was about 35 contestants for this category. Contestants are to complete a set of Color Gradation Sculpture Nails using an Acyclic Powder & Liquid System. The 5 nails are to be completed in 75 minutes on the model's Left Hand, the nails are to be buffed to a high shine. The Gel Extension Competition Category begins after 15 minutes. There was about 40 contestants for this category. 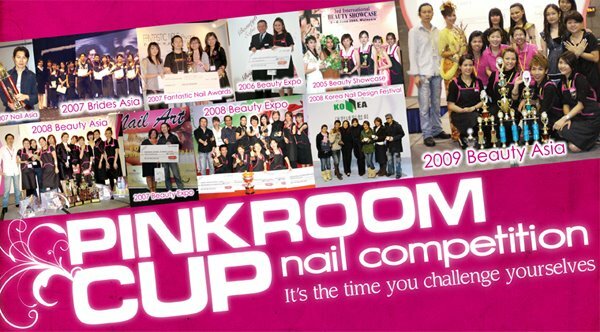 Contestants are to complete a set of French Tip Gel Overlay Nails using a Gel Nail System. The 5 nails are to be completed in 60 minutes on the model's Right Hand.